29.12.2004: Charges were framed and the case was adjourned to 1.1.2005. 1.1.2005: Prosecution produced list of 12 witnesses7.1.2005: The prosecution produced 5 witnesses,who were examined, and remaining dropped. On the same day, accusedwere examined under Section 313,Cr.P.C., arguments heard and judgmentwas delivered acquitting all the accused. All accused were acquitted, except the main accused(husband), who was convicted under section 498A, IPC to theperiod already undergone since he remained in jail for three days “ . Fortunately, the High Court reversed the finding on appeal by the State. 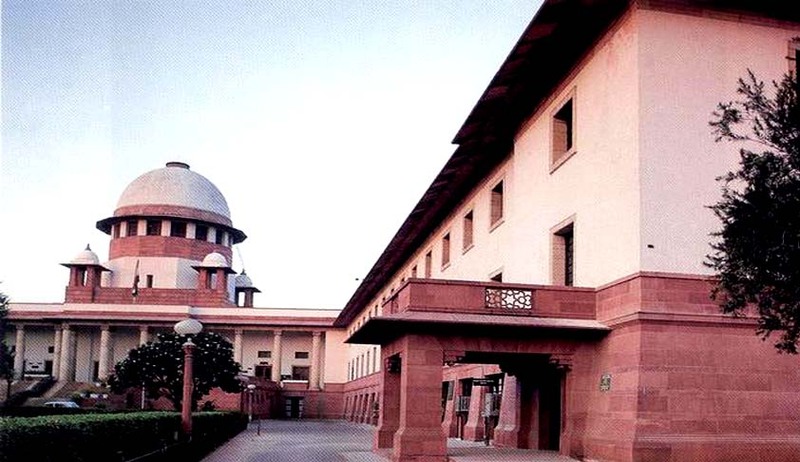 Division Bench of the High Court allowed the appeal of the State and held appellants guilty and convicted them of the charges under Section 306 read with Section 114, IPC and also convicted accused no.2 and 3 for the offence punishable under Section 498A, IPC. The HighCourt, allowing suomotu revision application,enhanced the imprisonment of accused no.1(husband) to RI of seven years. The case reached Supreme Court in view of the Appeal by the accused against their conviction. It is unfortunate that, while we are longing for speedy justice, it is accelerated for few on obvious extraneous reasons. Though the injustice is timely corrected, the scar left by ‘unbecoming’ judges on the judiciary is deep.